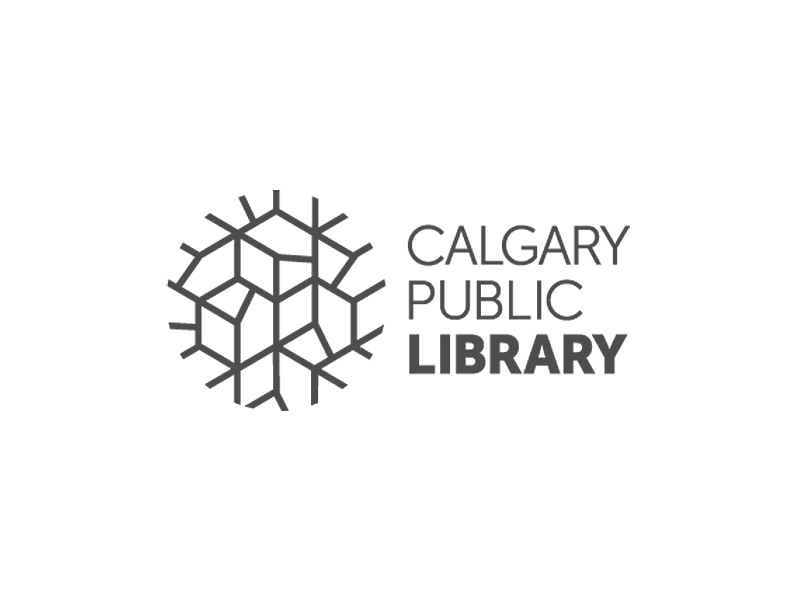 The Calgary Public Library invites Indigenous artists from the vast and beautiful nations and communities who reside within Treaty 7 territory, including individual artists who are not originally from this traditional territory, to work on and design artwork/installations that will activate Indigenous placemaking in Calgary Public Library locations. Partnerships and collaborations are encouraged, including between established and emerging artists. This opportunity is designed to include both traditional Indigenous methods of making and contemporary art practices. For more information and to apply, visit calgarylibrary.ca.